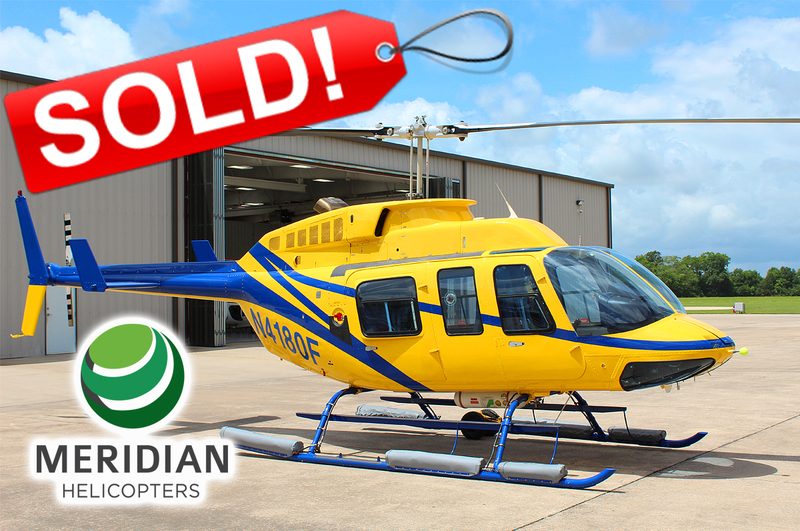 Lafayette, Louisiana – Meridian Helicopters LLC announced the sale and delivery of a Bell 206L-3 helicopter to S&T Services, LLC today. 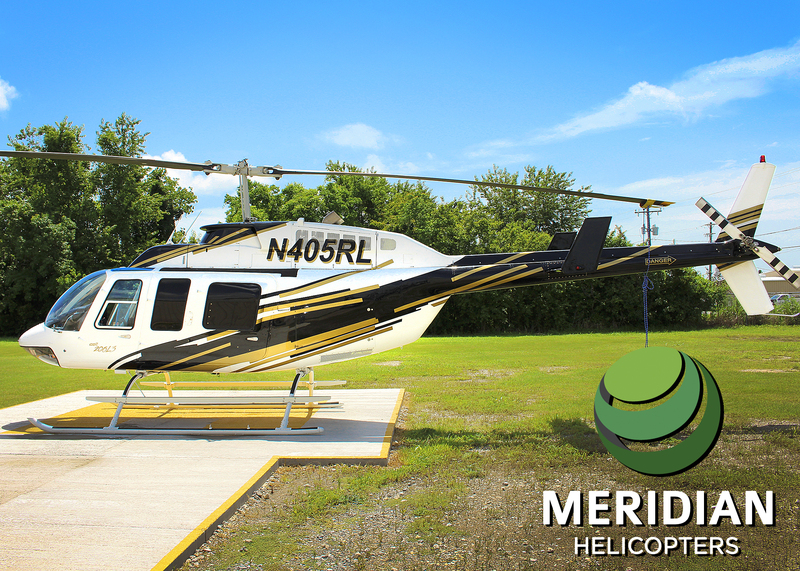 According to Matt St. Louis, Vice President of Saint Louis Designs, S & T Services parent company, Meridian Helicopters was selected because of the overwhelmingly positive nature of their references, as well as their reputation for 100% support during pre-buy inspection. The S & T Services aircraft included a beautiful multi-color paint scheme and was refurbished by Meridian Helicopters with an all-new interior, windows, trim, and extra options. S&T Services is a wholly owned subsidiary of Saint Louis Designs Inc. based in Creedmoor, Texas. Saint Louis Designs is a known leader in the design and manufacture of cabinet hardware and mechanisms for executive aircraft interiors. 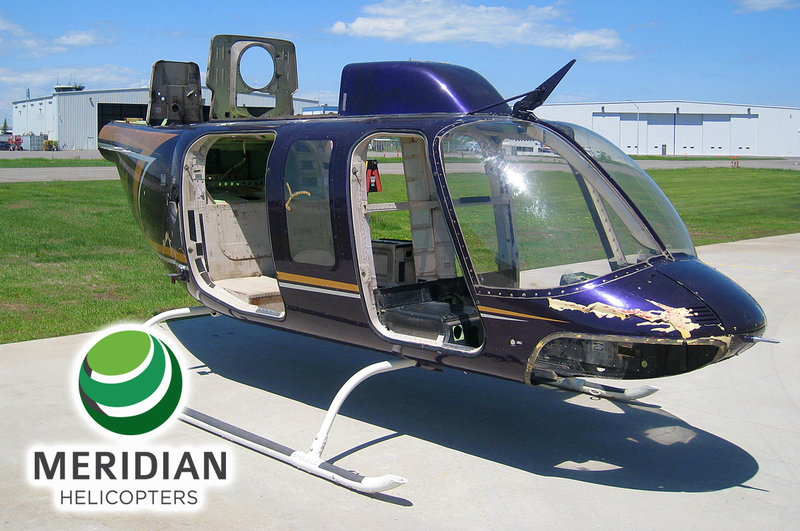 Meridian Helicopters LLC is a majority owned subsidiary of the Cadorath Group of companies, which is based in Winnipeg, Manitoba, Canada, and is a family-owned and operated business. The Cadorath Group provides superior solutions and products to its global client base through its group of companies: Cadorath Aerospace, Cadorath Distribution, Cadorath Coating, Cadorath Leasing, Cadorath Uniflyte, and Meridian Helicopters. We are at Heli-Expo 2014! Come visit us at booth #5311.